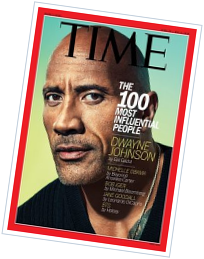 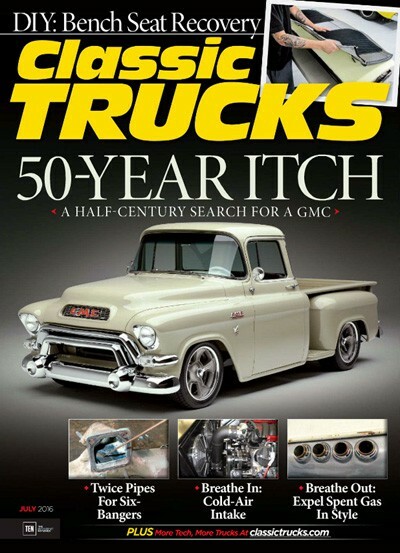 Classic Trucks Magazine is focused on pre-1973 modified and restored trucks. 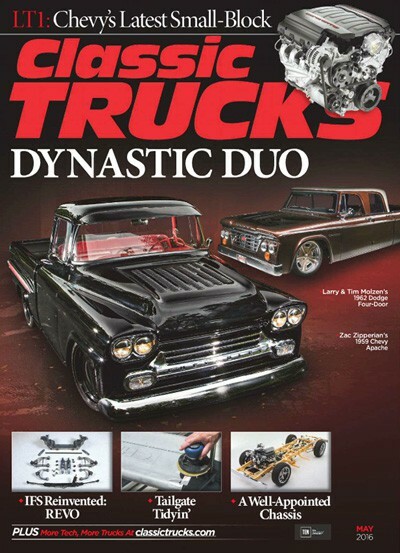 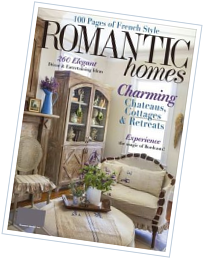 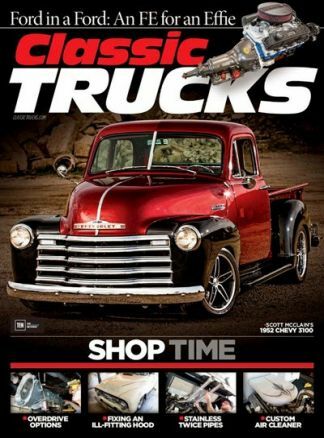 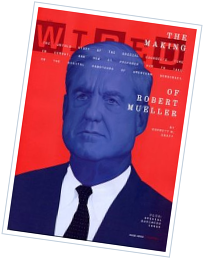 Classic Trucks presents restoration, performance technical, how-to articles and coverage of major events in which these trucks participate, and is the innovator of the "Truck Rod" theme. 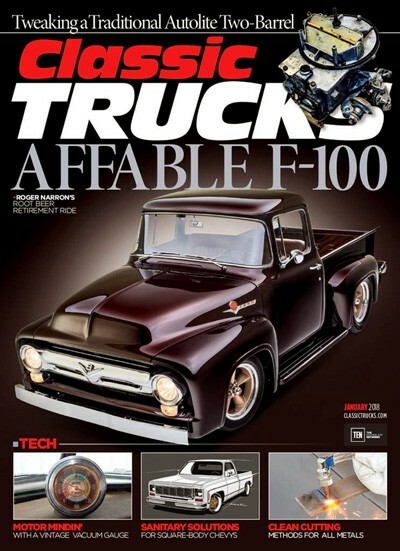 Each issue features technical upgrading and how-to articles for the do-it-yourselfer, includes a guide to proper part selection for all aspects of classic truck restoration, and spotlights the classic truck show circuit.